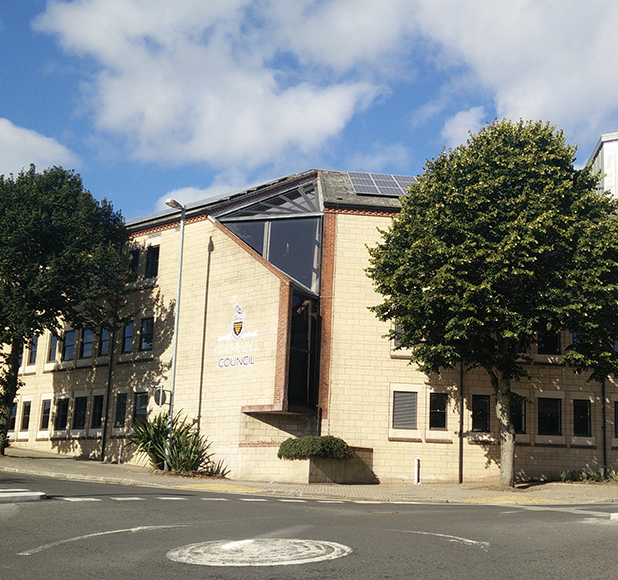 As part of the ongoing office rationalisation programme for Cornwall Council, Bailey Partnership were involved in the conversion and refurbishment of a number of office, library and one-stop shop projects including Pydar House in Truro. 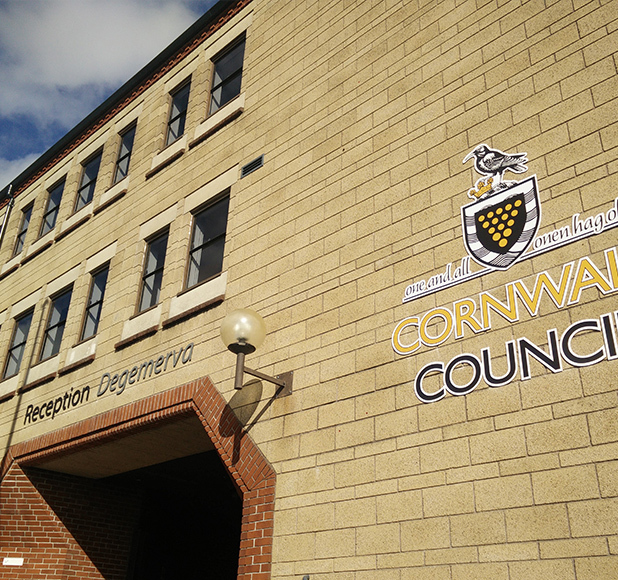 This project involved the remodelling of a former 1980’s DEFRA government building into flexible open-plan office accommodation, to enable the rationalisation of Cornwall Council’s estate in the area. The five storey building layout was hexagonal in form, centred around a landscaped courtyard which housed approximately 200 staff. 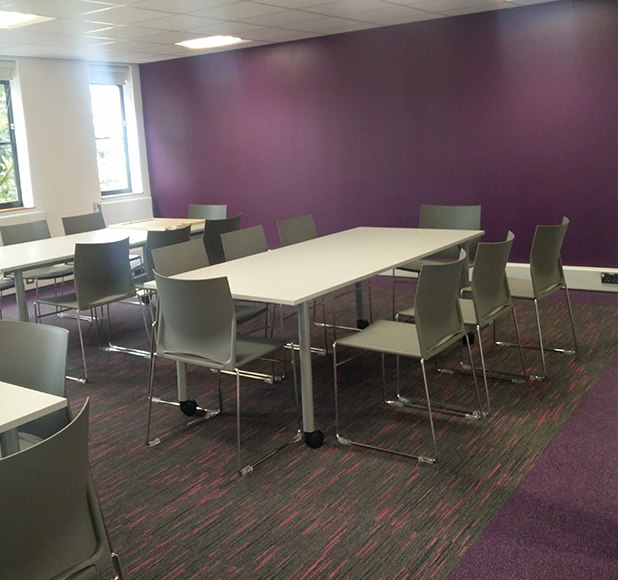 The refurbished building now provides office accommodation for approximately 500 council staff. The integrated one-stop shop also co-locates a police enquiries position as well as an open plan office hub for community based police support staff. The project involved stakeholder meetings with both the Council, Cornwall Development Company and Devon & Cornwall Police.